What Do Evolutionists Have to Say? Do Vestige Organs Have a Purpose? 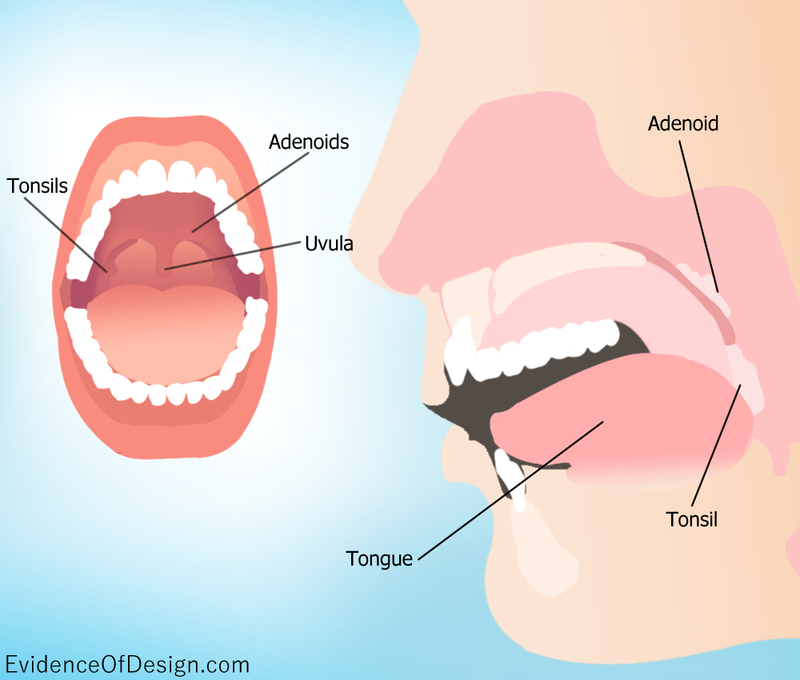 If it were not for the assumption of evolution, I would probably still have my tonsils. I lived at a time when tonsils were considered vestige organs and virtually all the kids my age routinely have them removed. So at age seven, I was promised ice cream when I awoke, was given ether gas, and went to sleep. They didn’t tell me my throat would feel like it was on fire! Today, tonsils, like the other 179 organs that were at one time on the list, has been removed from the vestigial organ list for, as Wiki puts it, “they are believed to be involved in helping fight off pharyngeal and upper respiratory tract infections.” Other organs removed from the vestigial list (in some cases no doubt fatally too late) include the thyroid, the thymus, the coccyx, the pineal gland, ear muscles, and the appendix. Darwin argued that vestigial organs proved evolution because they demonstrated that organs have evolved out of usefulness over time. However, S. R. Scadding, in an article entitled “Do ‘Vestigial Organs’ Provide Evidence for Evolution?”, (Evolutionary Theory, vol. 5, May 1981, p. 173), stated, “Since it is not possible to unambiguously identify useless structures, and since the structure of the argument used is not scientifically valid, I conclude that ‘vestigial organs’ provide no special evidence for the theory of evolution.” Not all agree. We have yet another example of evolutionary circular reasoning here. Vestigial organs have proved evolution and therefore, since evolution is proven, the organs are not needed. One who believes in design would have handled these enigmatic organs very differently. Instead of assuming we no longer need them until we find we still do, a creationist would reason, “Since we know God designed the body, we know each part has a function, even if we as yet don’t know what that function is.” That difference in approach would, no doubt, have saved many lives through the years. We are not ignoring the fact that some body parts were needed only for a brief time, and others become useful in maturity. For example, the 20 deciduous teeth of childhood have only a temporary purpose. The belly button is the remains of connection to mother during development. On the other hand, children are born without a kneecap but it develops when it is needed. Reproductive organs are present but immature in childhood. Neither are we claiming the removal of any organ is life-threatening. I have functioned without tonsils for a good long time. But perhaps I would have been healthier if I had retrained them. Is this not true: evolutionary thinking has brought no good to the world but much harm? God, on the other hand, makes all things good. Find out more about Vestige Organs Below! That’s a very interesting perspective. I too had my tonsils removed at seven — but in my case, they were making me sick. I love you last line: Is this not true: evolutionary thinking has brought no good to the world but much harm? God, on the other hand, makes all things good.